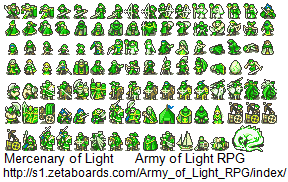 Here I’ll upload some sprites of Fire Emblem and other strategy RPGs that I’m using for the Army of Light RPG. For other sprites, visit Serenes Forest and FE Planet. 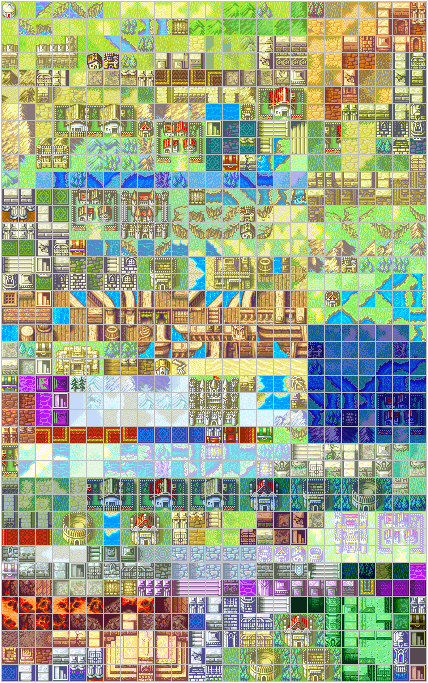 I did not rip the sprites and tiles, I just organized the map sprites and provide them to the visitors of this blog. 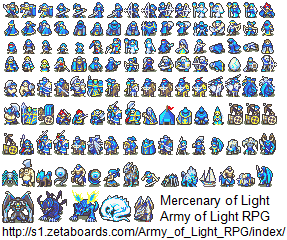 All sprites and tiles present here except those I or other members of the RPG Forum made are copyrighted material of Nintendo of America and Intelligent Systems and can not be used for commercial uses without the permission from these companies. 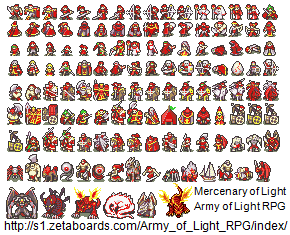 ©2003-2005 Nintendo/INTELLIGENT SYSTEMS.